There are quite a number of Philippine national holidays that is being celebrated in my country. Christmas and New Year's day, are both different but may be considered as one, mainly because in my country these two get more attention and preparation period than most. My mom, for example, starts her preparations as early as September. She starts her preparation for christmas by doing her groceries for making fruitcakes and pastries. She starts baking fruitcakes as early as September and ages it by basting it with brandy. During christmas celebration, my mom serves some of the aged fruitcakes and sells some of them during the season. 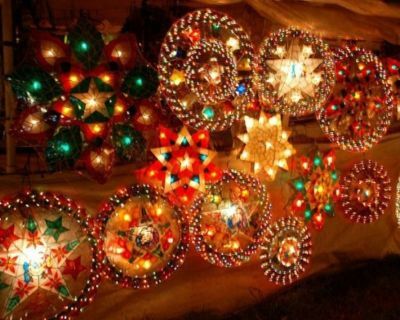 The spirit of christmas can be felt all over the Philippines and is visible through decors in malls and street lightings. Chinese New Year is also celebrated as a national working holiday. Although the dates may vary because it is based on the lunar calendar. 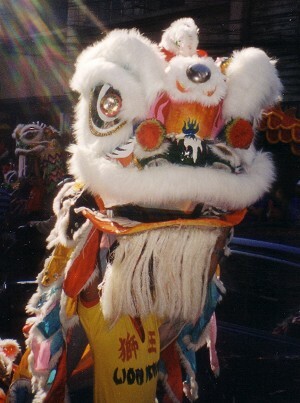 Chinese new year may fall around the months of January to February. Most chinese businesses start their day with a celebration before opening up their businesses with firecrackers and a dragon dance with drums and bells to ward off bad spirits. It is also a time for moon cakes and other chinese delicacies and food. 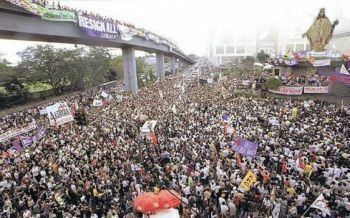 The People Power Day is celebrated on February 25 of each year. It is a non-working holiday in commemoration of the EDSA revolution. It is the celebration of a government transistion from a 20 year dictatorship to a democratic form of government. To learn more about the different Philippine national holidays, please click here.